New Jersey Natural Gas is planning to replace the gas main that runs along the Boulevard in Seaside Heights and Seaside Park, officials said. 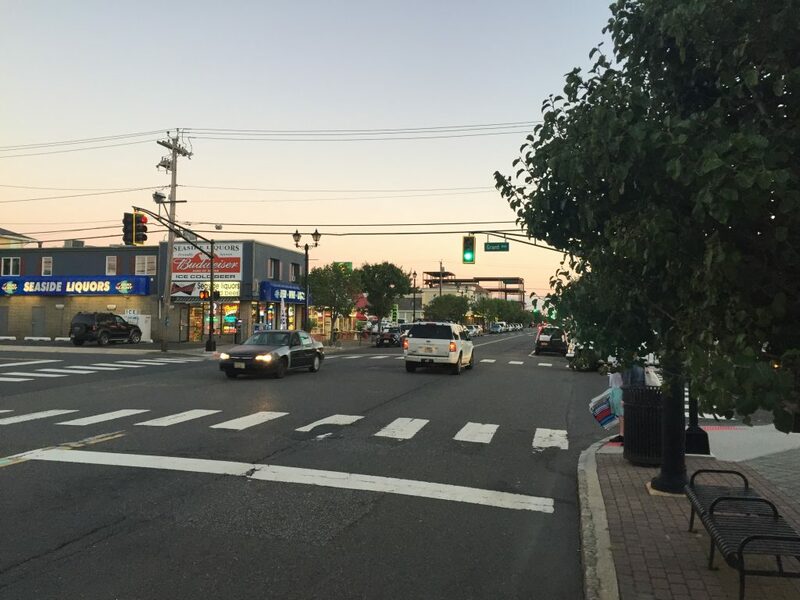 The company will replace the underground line between Sampson Avenue in Seaside Heights and O Street in Seaside Park, according to Seaside Heights Borough Administrator Christopher Vaz. The project will begin in September, after Labor Day weekend, prompting concern from officials that the schedule could impact the Seaside Heights Oktoberfest celebration or the Columbus Day Parade. Gas lines will also be replaced on some side streets, including Grant, Sherman and Sheridan avenues, between the Boulevard and Ocean Terrace.